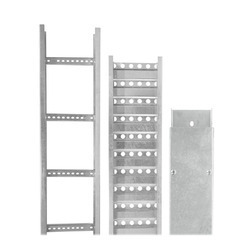 Providing you the best range of stainless steel cable trays, powder coated ladder cable tray, ms painted ladder type cable trays, hot dip galvanized cable trays, ladder type cable tray and hot dipped galvanized cable tray with effective & timely delivery. 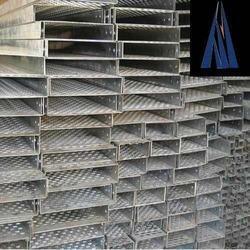 We are leading manufacturer and trader of Stainless Steel Cable Trays and our product are made up of good quality. 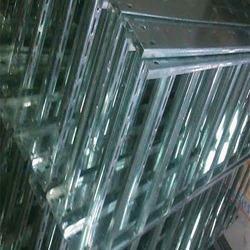 Thickness available 1.6mm, 2.0mm, 2.5mm, ( 3.0mm on order) . Standard depths of 25, 40, 50, 75, 100mm. 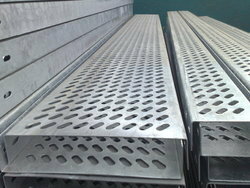 Covers for Perforated Cable Trays shall be Pre-galvanized, Powder Coated (Stainless Steel and Aluminum also available). 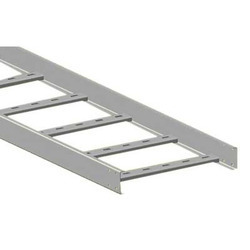 We are leading manufacturer and trader of MS Painted Ladder Type Cable Trays and our product are made up of good quality. 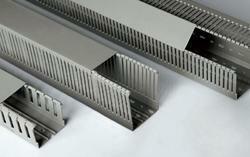 We are leading manufacturer and trader of Hot Dip Galvanized Cable Trays and our product are made up of good quality. 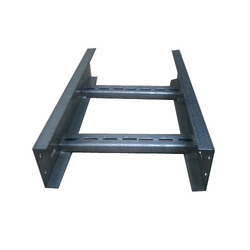 We are leading manufacturer and trader of Ladder Type Cable Tray and our product are made up of good quality. 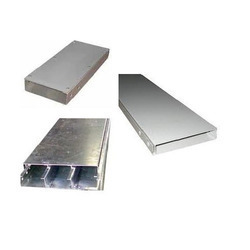 We are leading manufacturer and trader of Hot Dipped Galvanized Cable Tray and our product are made up of good quality. 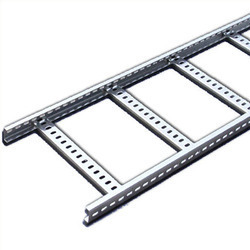 We are leading manufacturer and trader of Pre Galvanized Ladder Type Cable Trays and our product are made up of good quality. 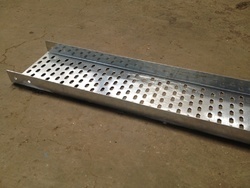 We are leading manufacturer and trader of Hot Dip Galvanized Perforated Cable Tray and our product are made up of good quality. 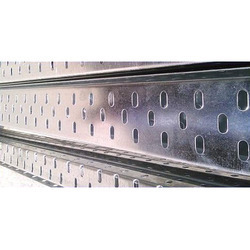 We are leading manufacturer and trader of Vertical Outer Perforated Cable Tray and our product are made up of good quality. 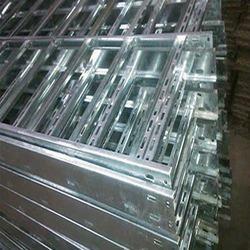 We are leading manufacturer and trader of Hot Dip Ladder Type Cable Tray and our product are made up of good quality. 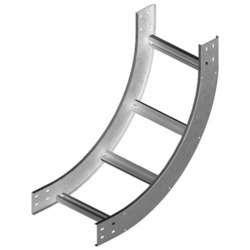 We are leading manufacturer and trader of SS Ladder Type Cable Tray and our product are made up of good quality. X = Non Regular Sizes of Cable Trays. Aditya Steel shall undertake the responsibility to manufacture Non Regular Cable Trays provided the Minimum Order Quantity shall be 500 Mtrs. Minimum Order Quantity for Regular Sizes shall be 200 Mtrs. We are leading manufacturer and trader of MS Painted Cable Trays and our product are made up of good quality. We are leading manufacturer and trader of 40mm Raceway Type Cable Tray and our product are made up of good quality. 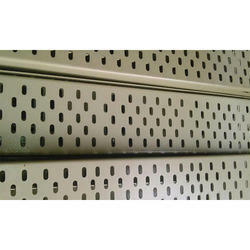 We are leading manufacturer and trader of MS Perforated Type Cable Trays and our product are made up of good quality. 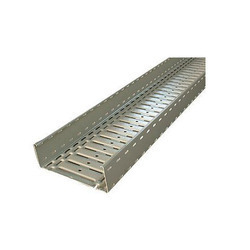 We are leading manufacturer and trader of Hot Dip Galvanized Perforated Type Cable Tray and our product are made up of good quality. We are leading manufacturer and trader of Powder Coated Perforated Type Cable Tray and our product are made up of good quality. 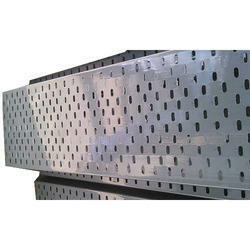 We are leading manufacturer and trader of Aluminum Cable Trays Perforated and our product are made up of good quality. We are leading manufacturer and trader of Customized Cable Trays and our product are made up of good quality. 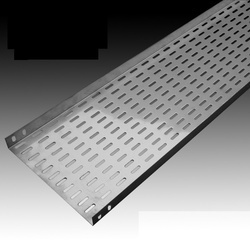 We are leading manufacturer and trader of Perforated MS Cable Tray and our product are made up of good quality. 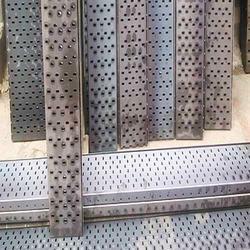 We are leading manufacturer and trader of 25mm Height Perforated Cable Tray and our product are made up of good quality. 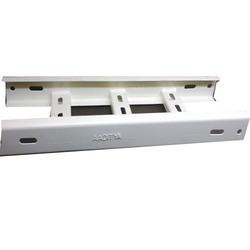 We are leading manufacturer and trader of Trunking Cable Tray and our product are made up of good quality.